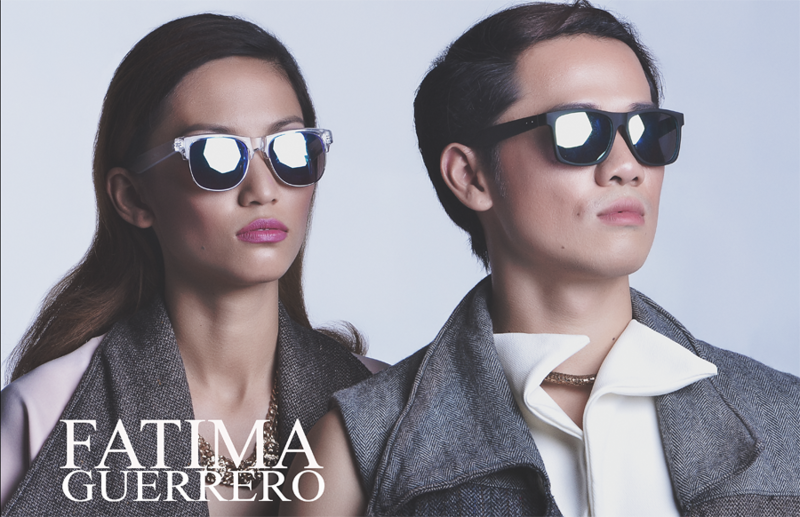 Presenting the very sophisticated and refreshing Fatima Guerrero Collection. 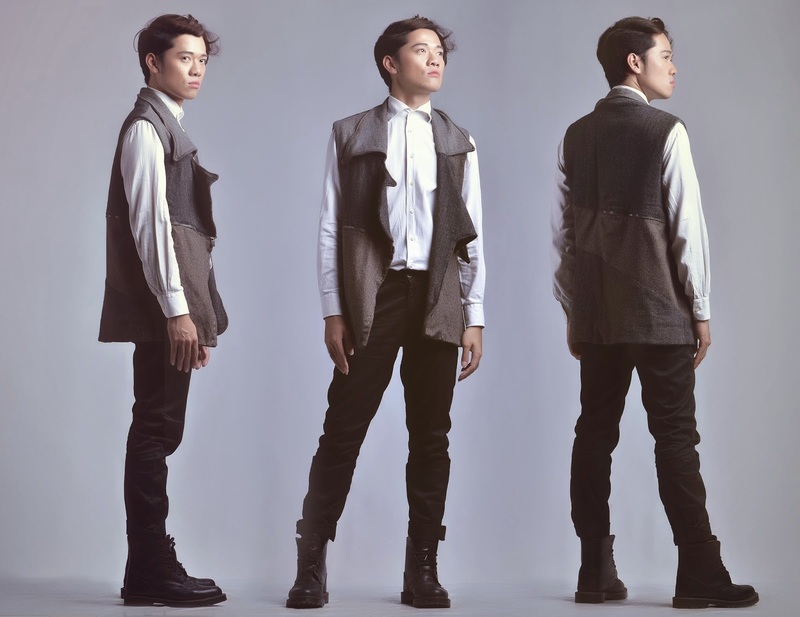 The lookbook series was shot by Maxie Geranta and videographed by Karol Roque. Hair and Make-up by very talented sibling-tandem Ddon Ordonez and Ace Ordonez consecutively. Together with me representing the collection is Ajie Espero of Forefront Productions. You can inquire and get your own designer piece H E R E.